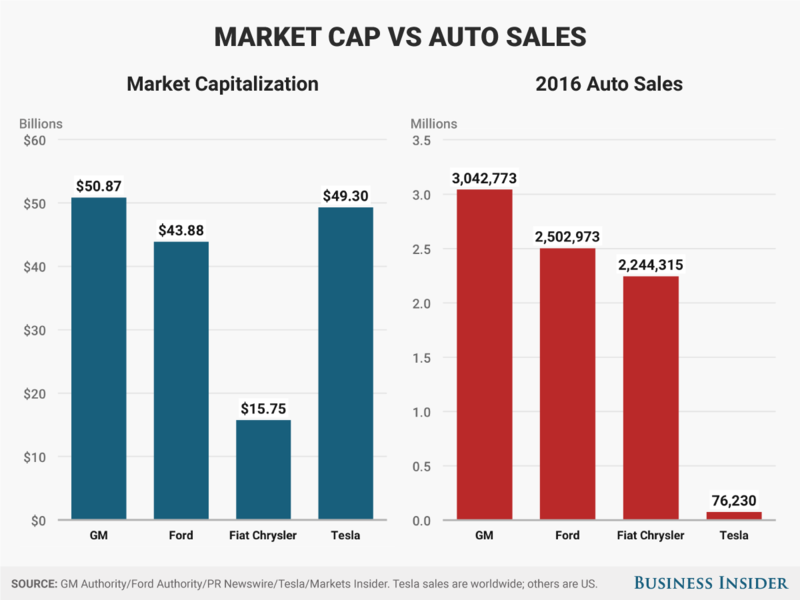 Morgan Stanley analyst Adam Jonas published a research note on Monday capturing his sentiment about the shakeup at Ford. In a nutshell, Jonas thinks Ford’s languishing stock price could get worse before it gets better. Jonas also thinks that the company’s new CEO Jim Hackett, who had previously been running the carmaker’s Smart Mobility arm, might undertake further management shakeups. But Jonas also argued that Ford could substantially rework its overall mission statement, which is what Chairman Bill Ford and Hackett said they aimed to do during a press conference Monday.